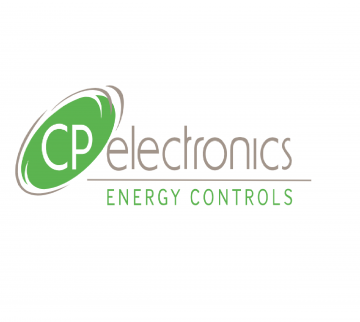 CP Electronics is a world leader in helping organisations achieve their energy consumption objectives, specialising in providing energy-saving lighting solutions. They have over 40 years working in the design and manufacture industry, producing the most cutting-edge energy saving controls for heating, lighting and ventilation. Leotronics is proud to have been able to partner with CP Electronics on a recent project, and supply them with the high-quality UL parts that they required, and at a highly competitive price thanks to our excellent global relationships with selected, trusted suppliers. We also helped CP Electronics with stock holding, consolidating delivery dates, sourcing the right components to fit their specific products and technical support. We offer our customers a 5-year warranty on all our products so we only buy good quality products from good suppliers to ensure the long and safe life of our products. Chief Buyer at CP Electronics, Michelle Ryan, was delighted with our products and services and has passed on her personal thanks to our team.